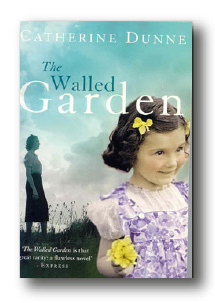 The Walled Garden was published in 2000 and was a gentler, more reflective novel than the two that preceded it. It is the story of Beth, a woman now in her forties, and her mother Alice, in her seventies and suffering from Alzheimer’s. 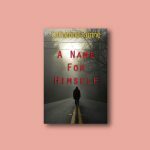 They have always had a difficult, combative relationship, resulting in Beth’s leaving home and fleeing to London, and to freedom, as a teenager. 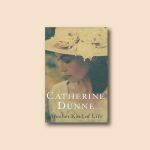 As the novel opens, Beth is coming home to Ireland to visit Alice, now in her final days. The elderly woman is now unconscious after a massive stroke. But Alice cannot speak, and communicates with her daugher through a series of letters she has hidden away for her, knowing that Beth would discover their hiding-place. What follows is a reconciliation of sorts – a silent growth in understanding between the two women which is none the less significant for being unspoken.